ICYMI, Williams got into it with her fiance Dennis McKinley’s ex-girlfriend at Tucker’s birthday, and this led to Williams getting kicked out of the party. In the clip from part two of the reunion, Williams tells Burruss that Tucker claimed she was drinking, but she says that wasn’t true. According to OK! Magazine, RHOA fans immediately responded to the preview clip on social media, with most coming to Williams’ defense. “Porsha have every damn right not to attend Kandi events! Next thing you know DonJuan and Carmen will say Porsha was throwing hands in a corner drinking a 5th Henny at 6 months pregnant!” wrote one fan. Burruss has not yet spoken publicly about the accusation she made during the reunion, but she did tell fans on Instagram that she hopes they will watch the RHOA reunion, even though she can’t watch it herself. Burruss is currently in Thailand with Tucker celebrating their anniversary. During part one of the reunion, Nene Leakes got into a huge fight with Cynthia Bailey over inviting Kenya Moore to her wine cooler event without giving the Glee alum a heads up. 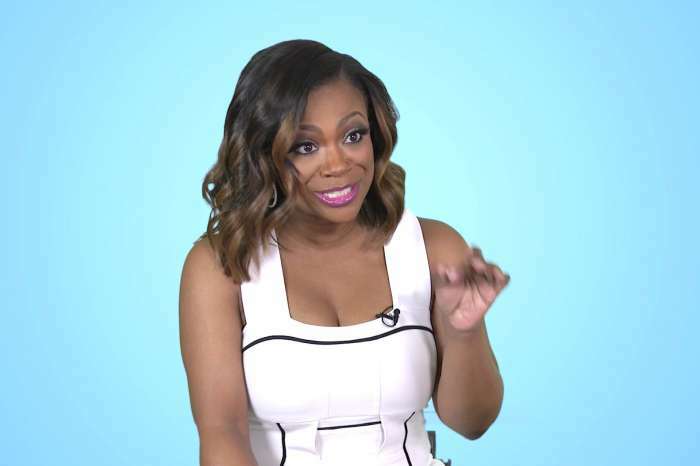 Leakes says that her friendship with Bailey is over, and now she just sees her as a coworker. In the season finale that aired on March 31st, Burruss warned Bailey that she had a microphone on, and the two appeared to be working on their story about who knew Moore had an invite to the event before they talked with Leakes. 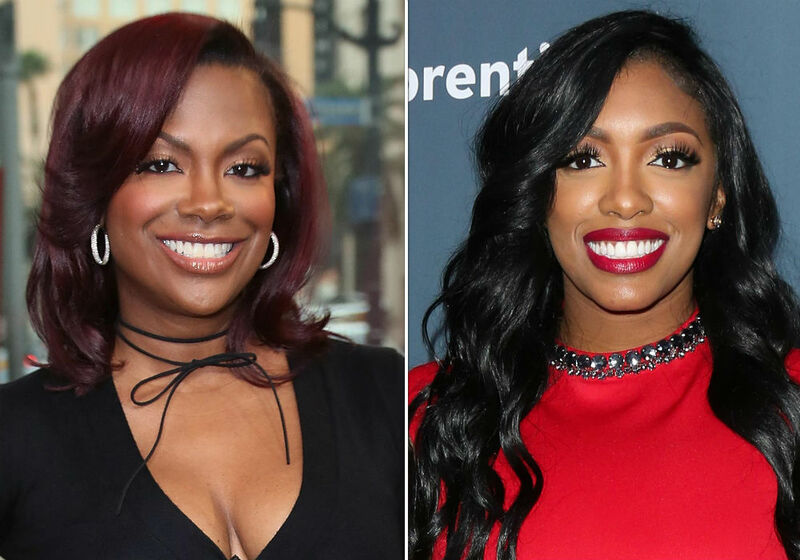 “They’ve always showed me as the villain,” said Leakes of Bravo producers, adding that “they would have never done it,” referencing the finale scene between Kandi Burruss and Bailey. Leakes also admitted that she begged producers not to. Part two of the Real Housewives of Atlanta reunion airs Sunday, April 14th on Bravo.